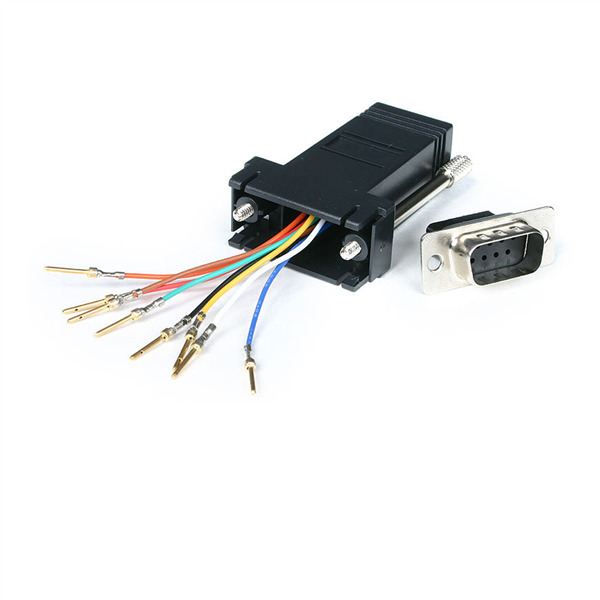 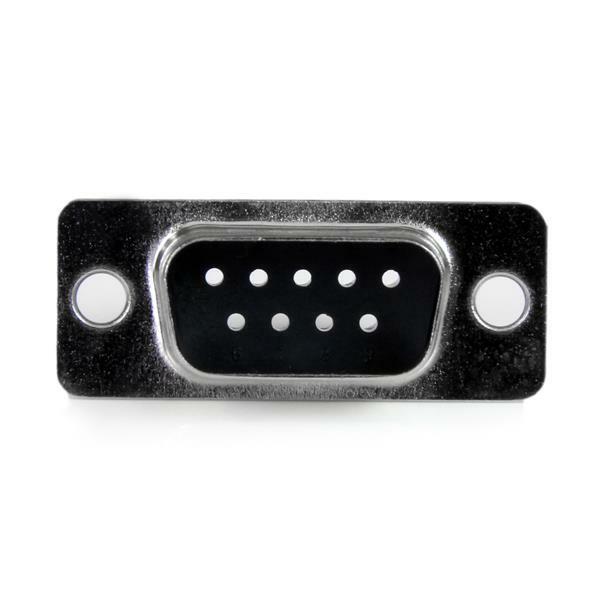 The GC98MF Modular Adapter features a DB9 male connector and an RJ45 female connector. 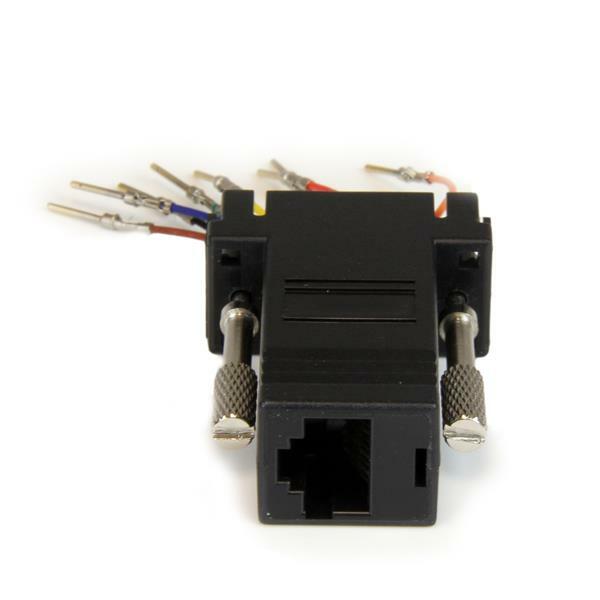 Used for modular RS232, RS422 and RS485 connections, the adapter converts your DB9 female connection into an RJ45 female connection. 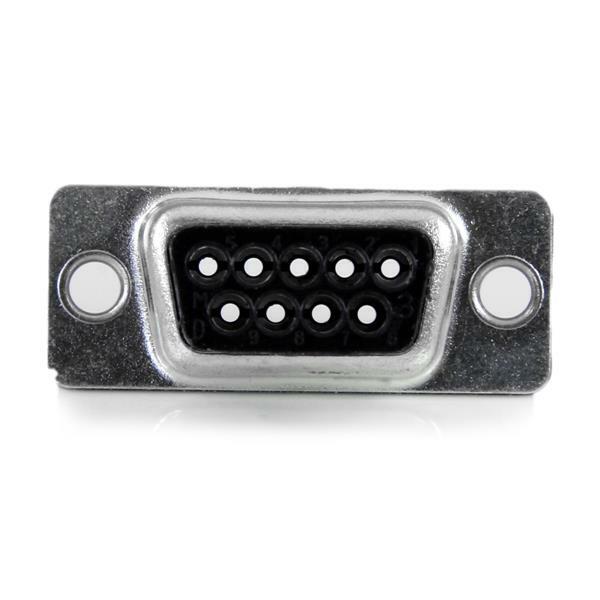 The adapter allows for custom serial pin out configurations. 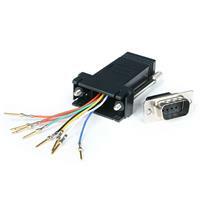 The DB9M/RJ45F adapter is backed by lifetime warranty, guaranteeing long-lasting durability.